Teen Mom NYC: My Academic Advisor Made My Day! "I'm glad you're looking into graduate school Gloria. 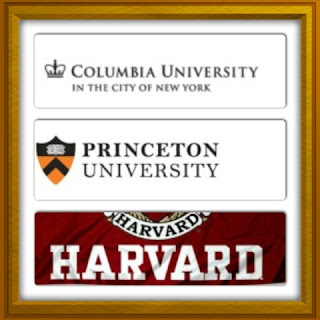 You are graduate school material however-" I was nervous what is she going to say- "I think you should be looking to apply to schools like Princeton or Columbia, schools of that caliber." "I don't know how you manage it all. Being one of our top performing students, all of the work you do with non profits and being a single mom. You have the profile these schools love. " I still can't believe it. I can't believe that I was told I am Ivy Leauge school material by one of my academic advisors. She went on to tell me about grants and clubs I should be looking out for and promised to ask around about organizations that help student parents find housing. To be honest I'm floored. Perhaps what makes this all the crazier to me is this morning my first thought upon waking up was I should apply to Harvard.